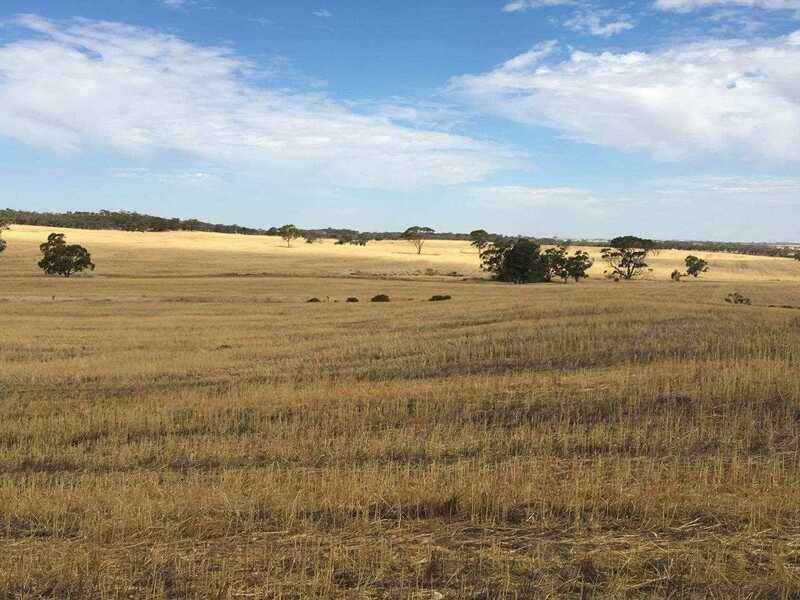 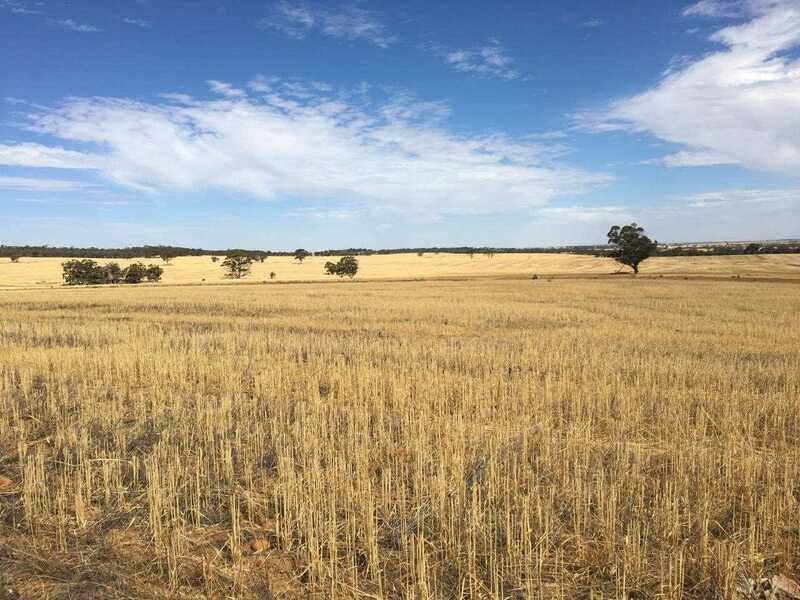 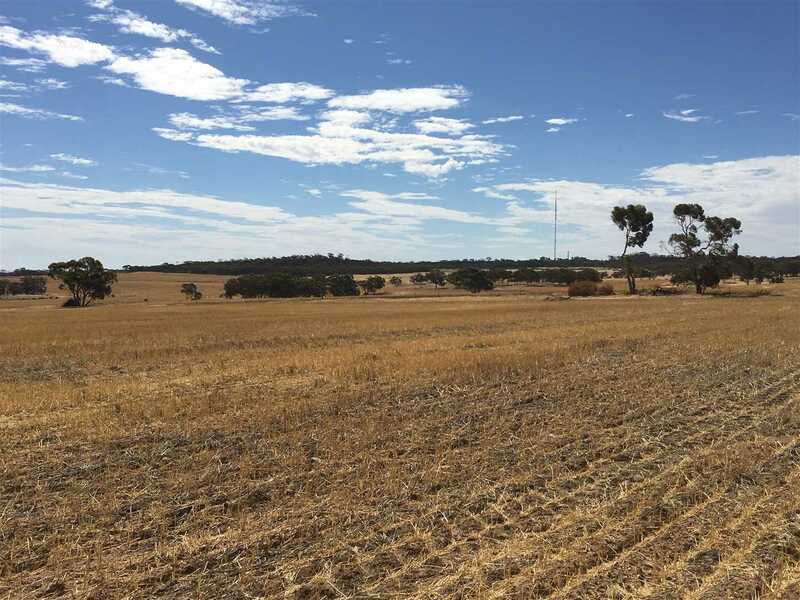 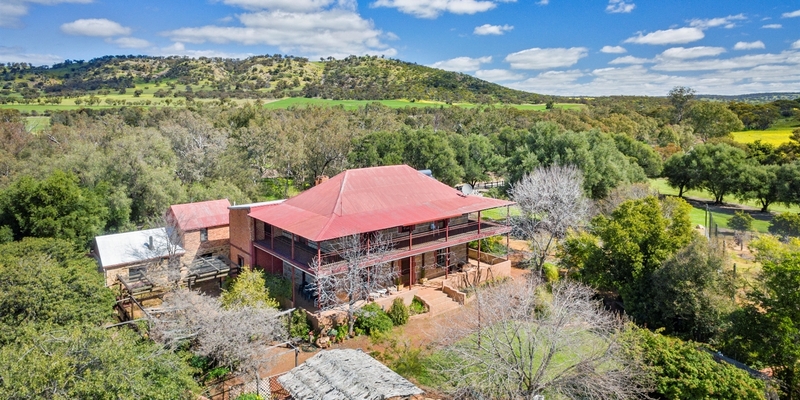 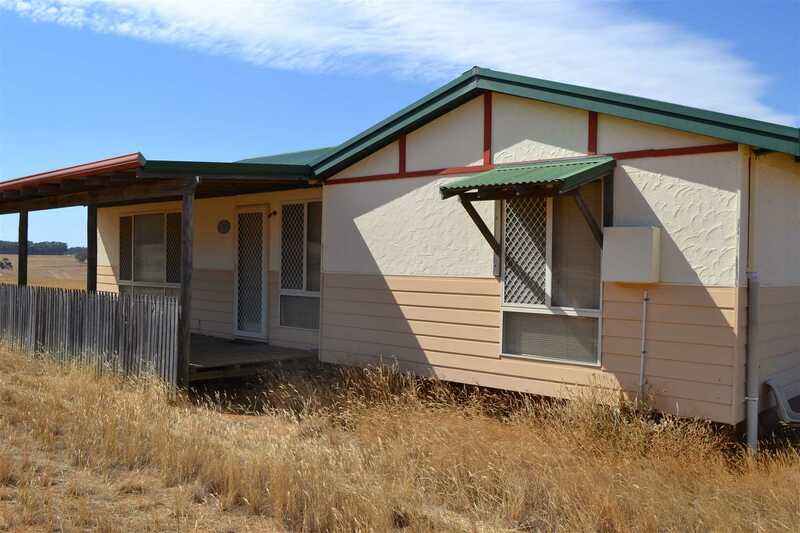 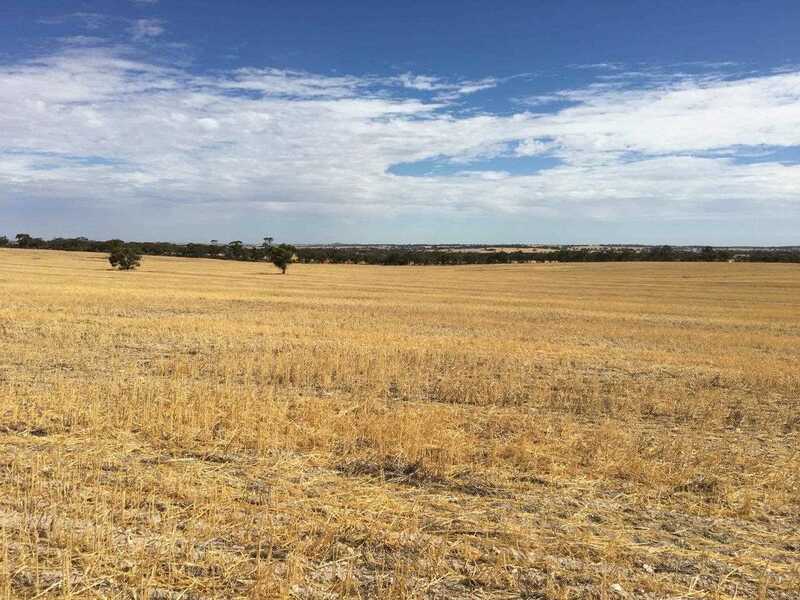 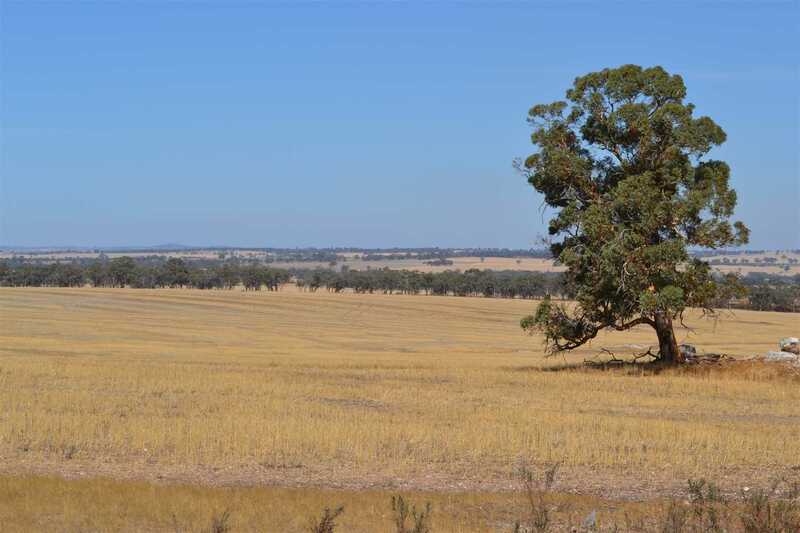 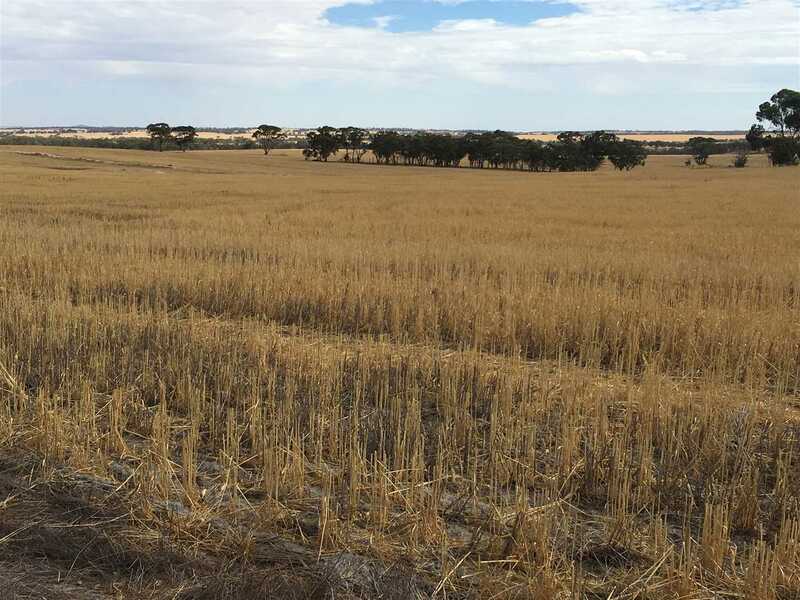 "Grow crops, run your own commercial livestock enterprise OR continue the current lease and just enjoy the income"
A reliable rainfall district, only 130kms from the Perth Metro, 30 minutes to York and just 20km from the thriving wheatbelt town of Quairading. 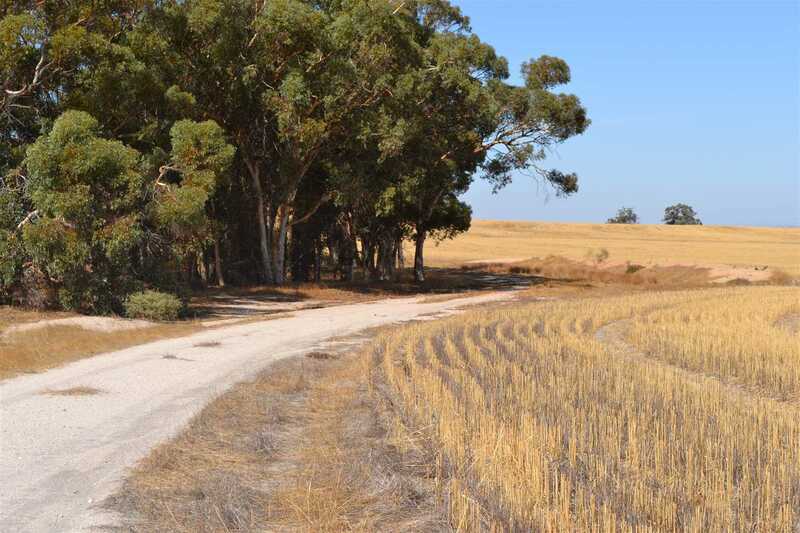 Connected to the scheme water supply plus 5 freshwater dams and 120,000 litre rain water tank means there is never a shortage of water. 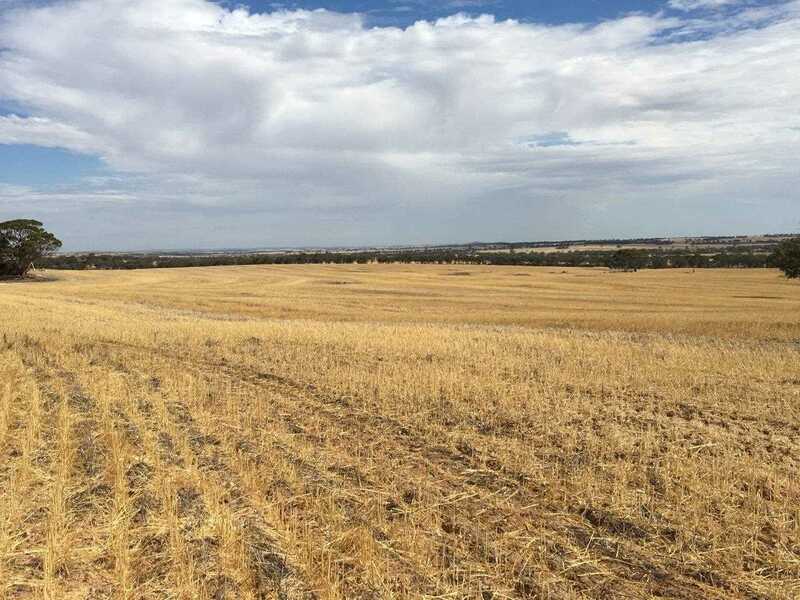 Soils are mostly good quality, easy working, medium loams and the entire property had 1 t/ha of lime applied in the 2018 season. 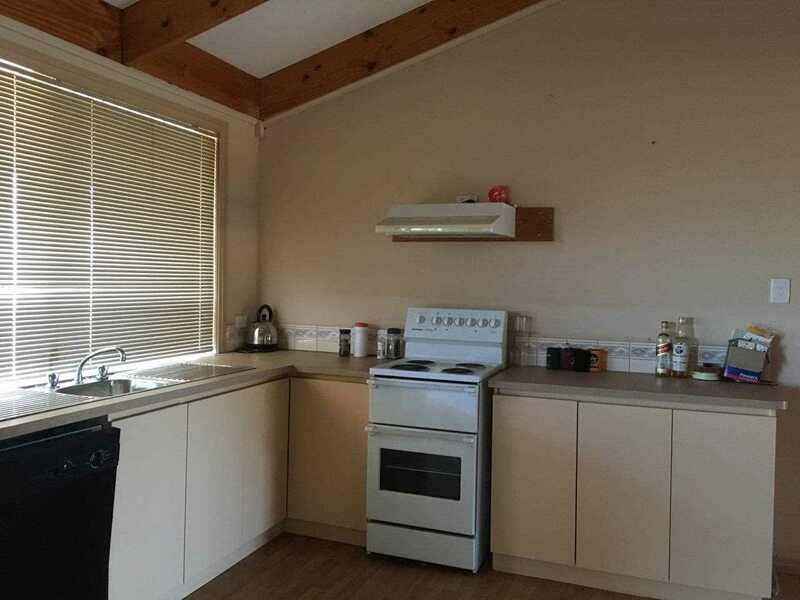 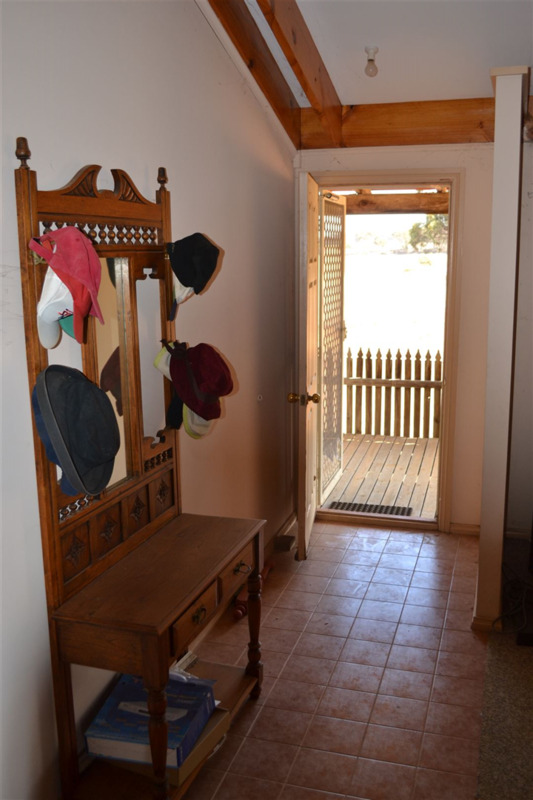 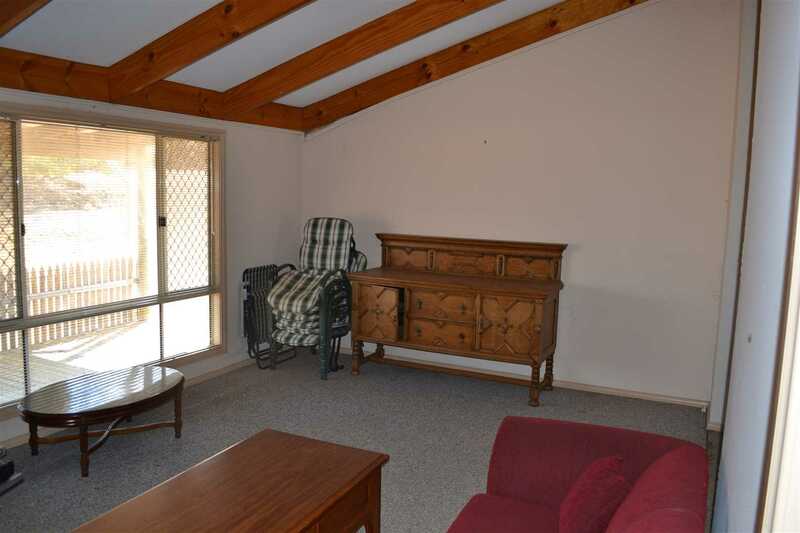 The 3 bedroom transportable home is located towards the rear of the property affording fantastic views over the farm and a sense of quiet and privacy. 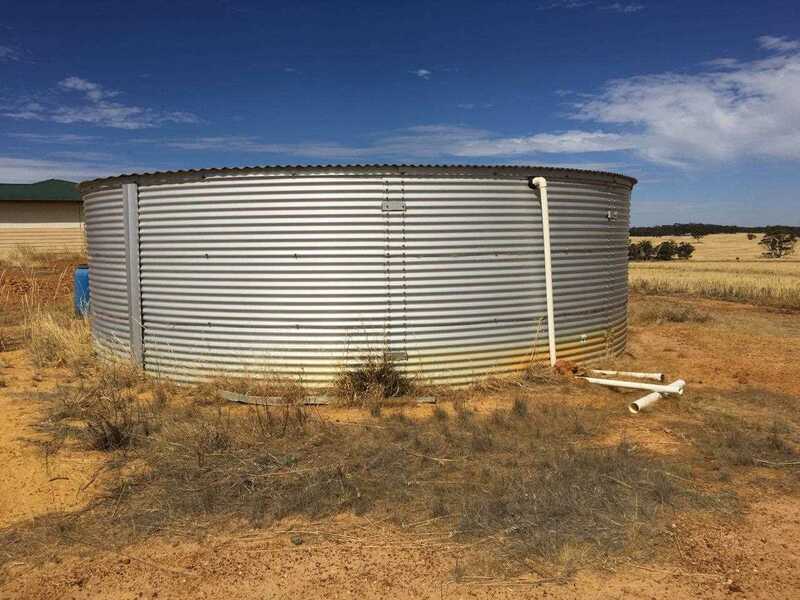 A large rainwater tank supplies fresh rain water to the home. 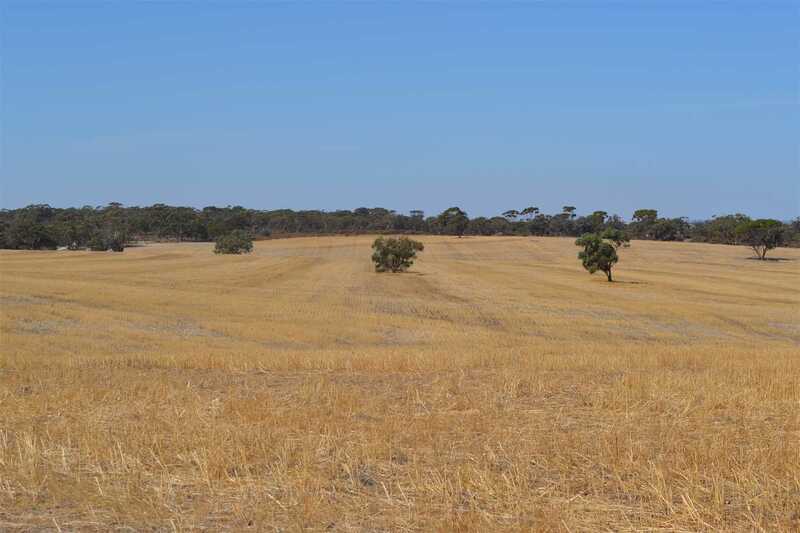 Would be a profitable addition to any existing farming operation, in a safe, consistent agricultural area.